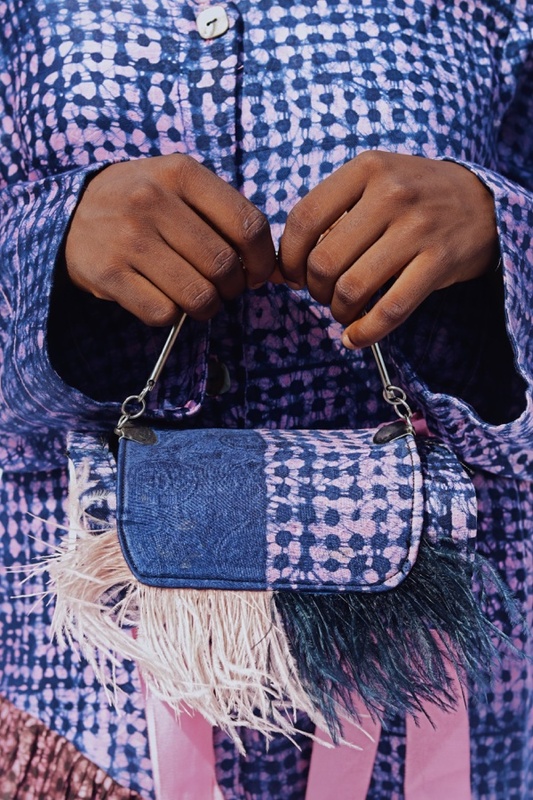 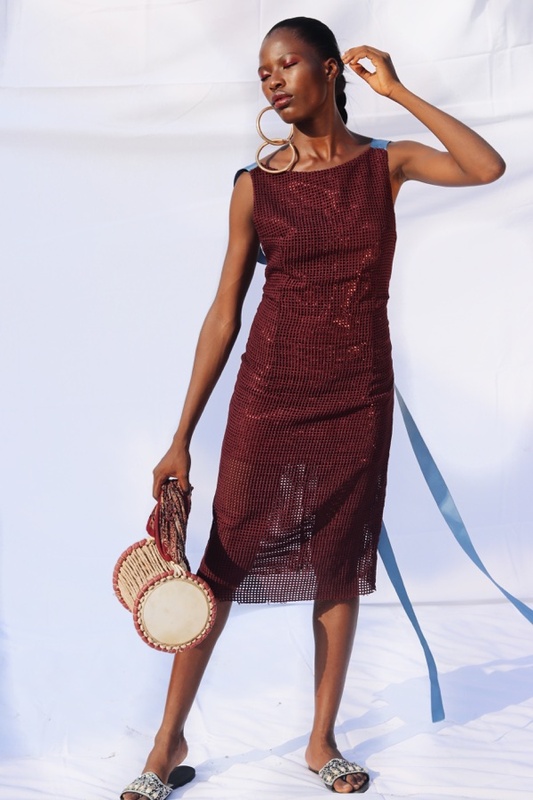 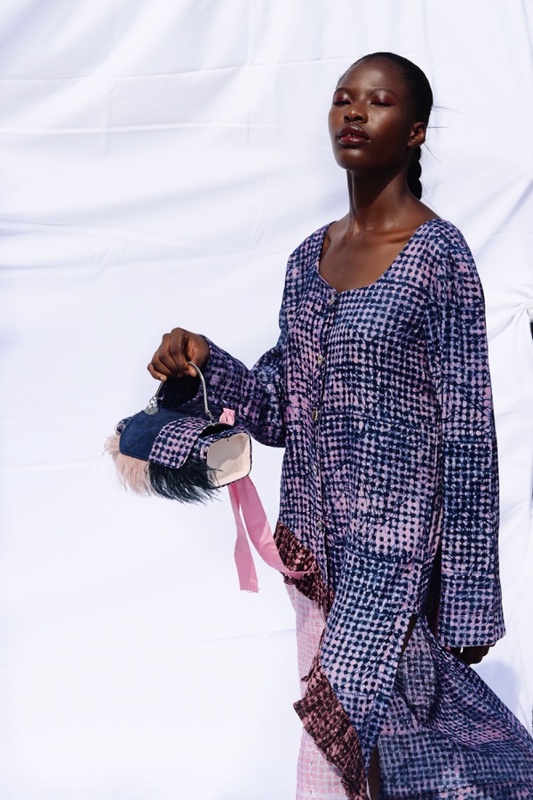 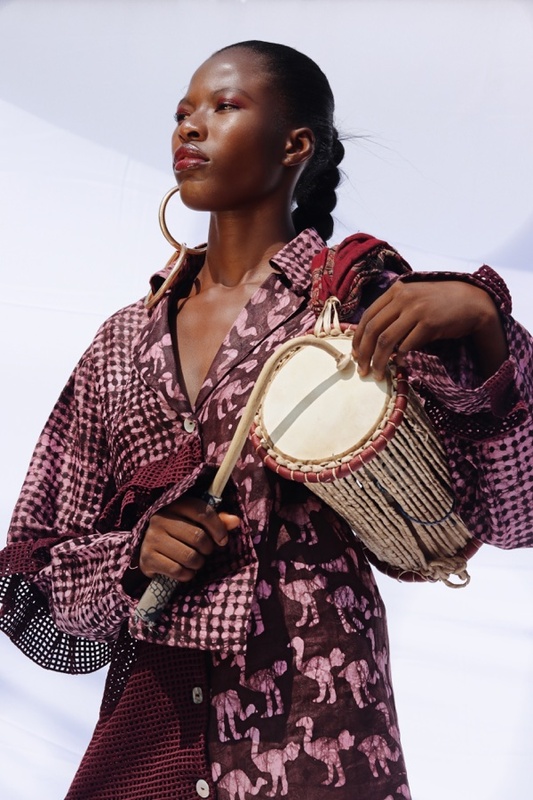 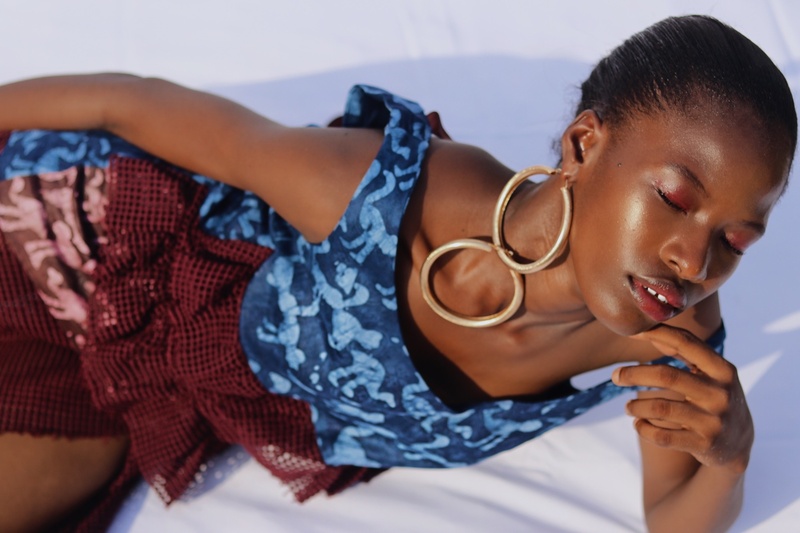 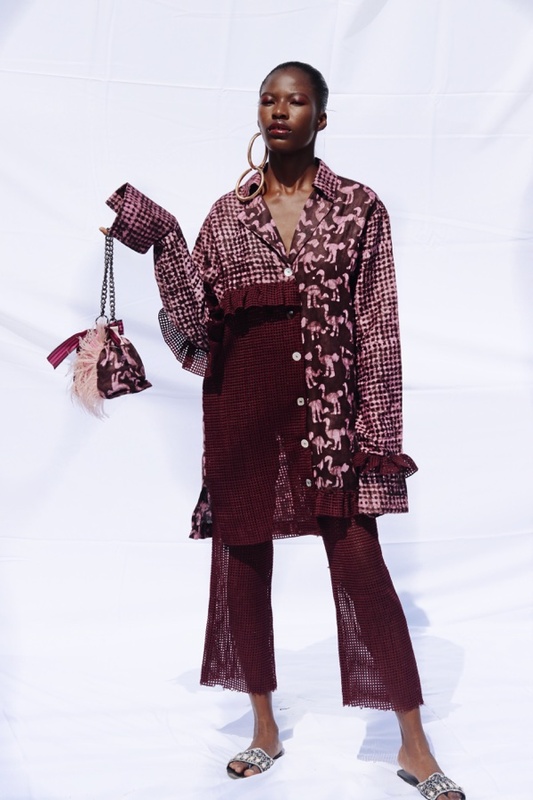 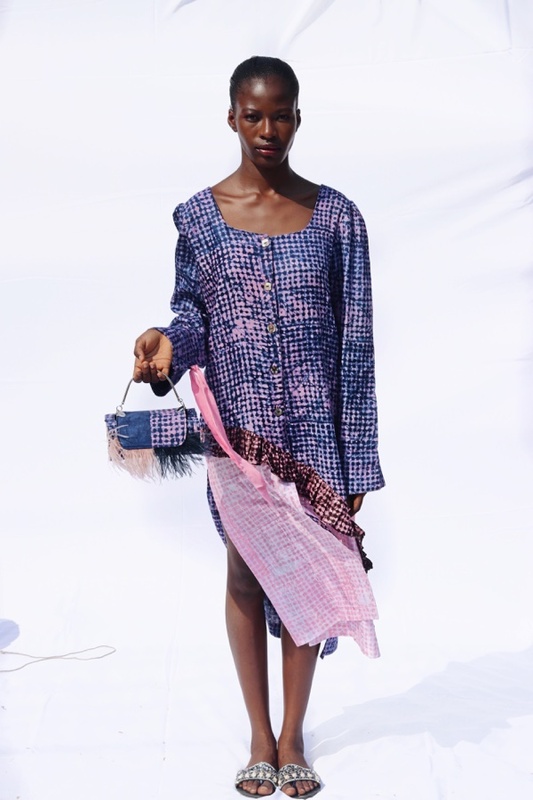 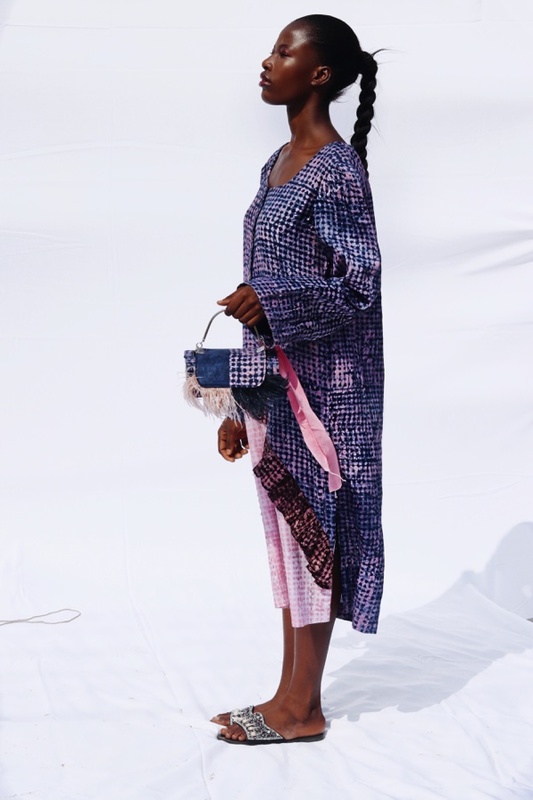 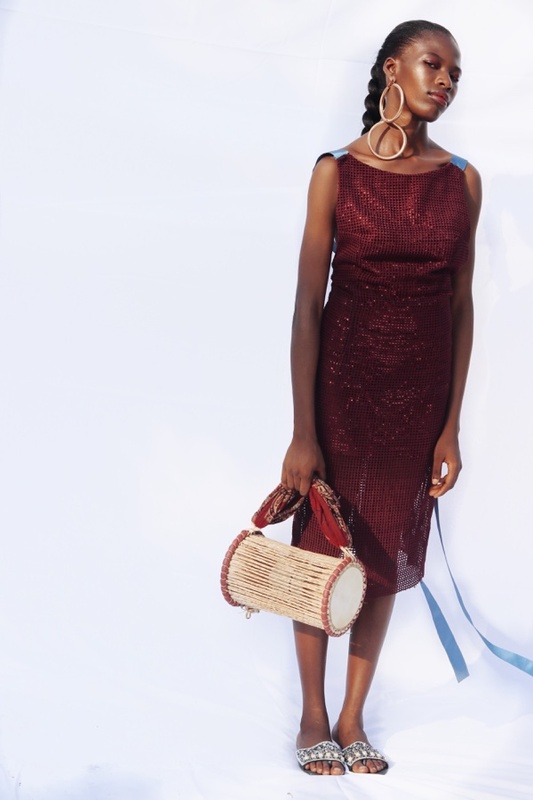 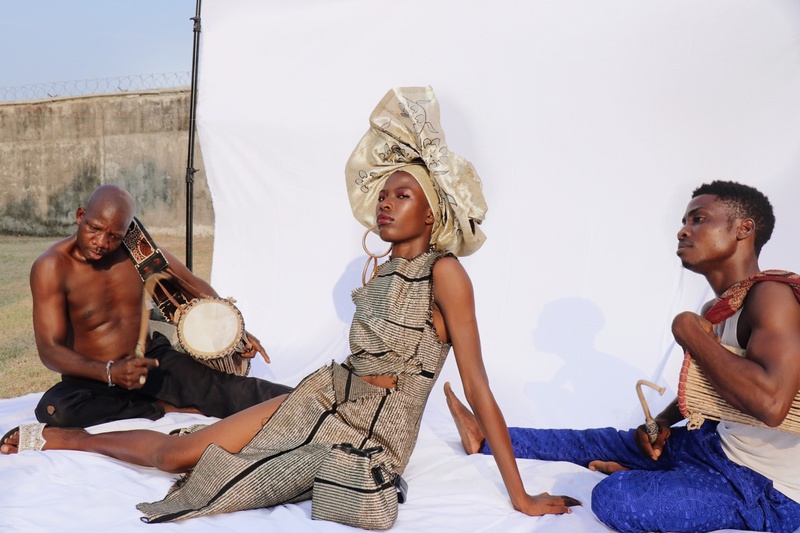 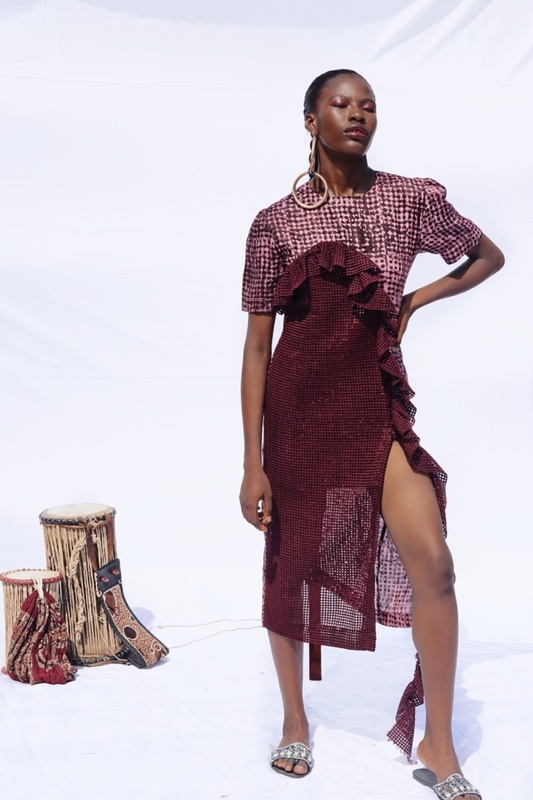 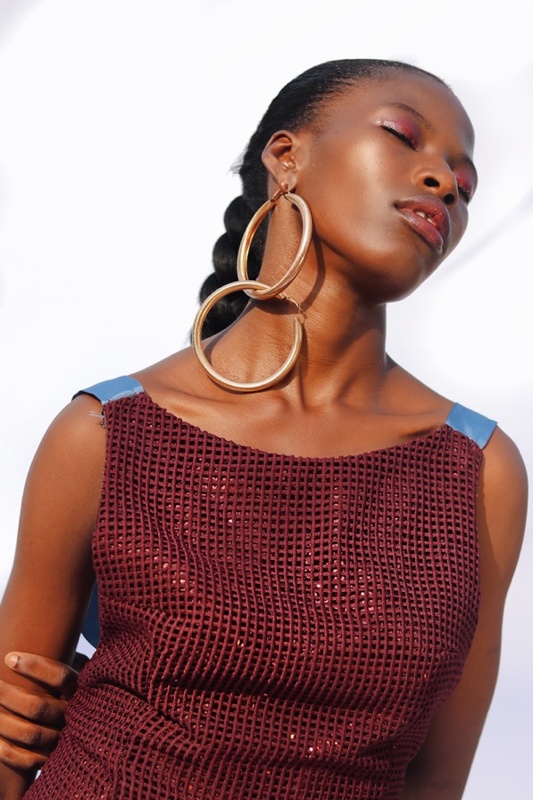 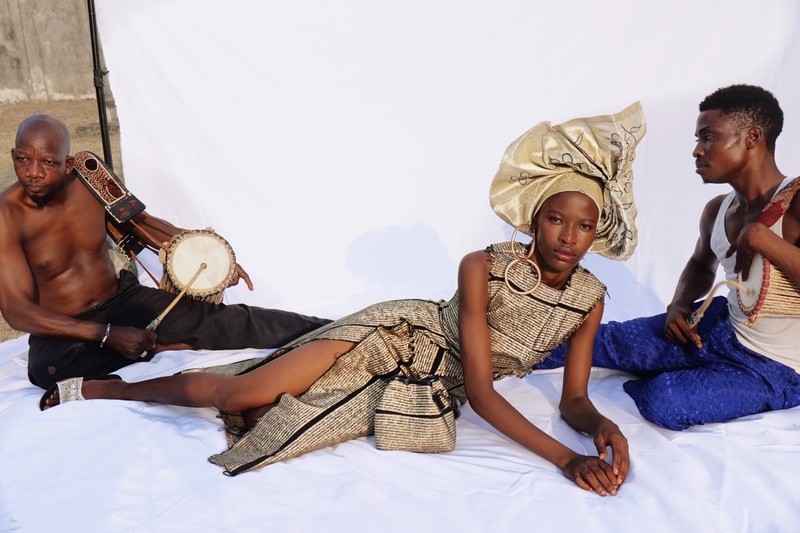 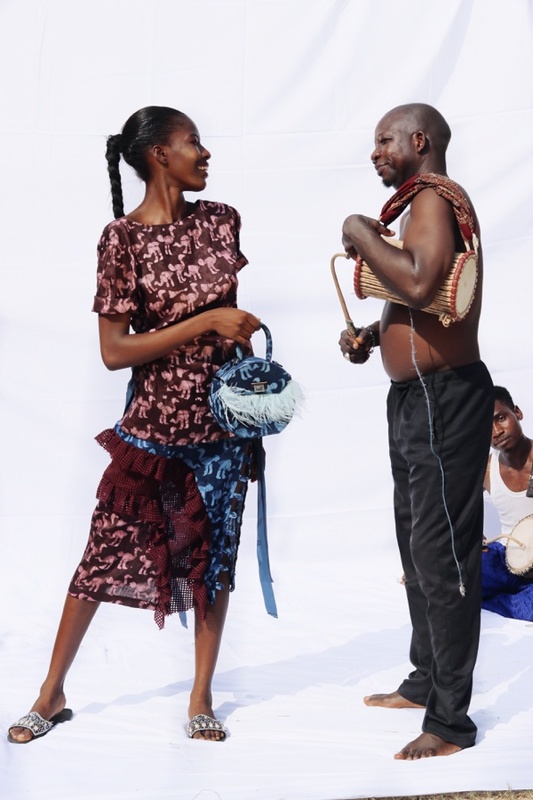 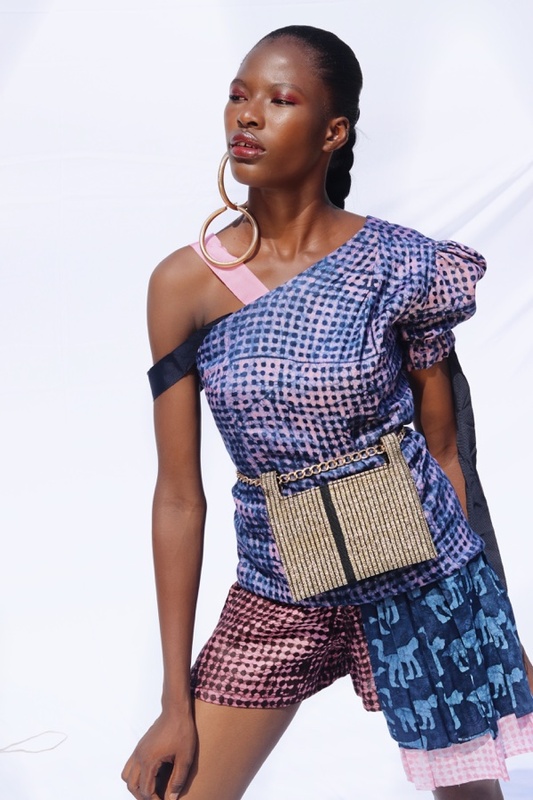 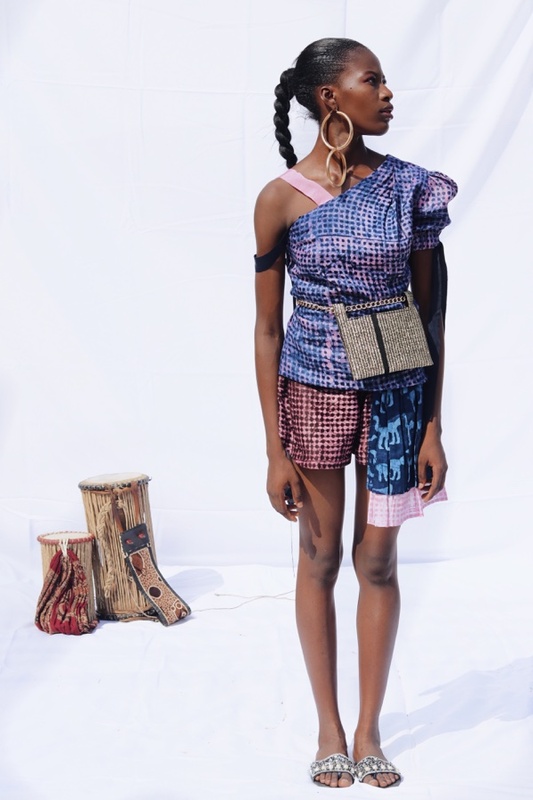 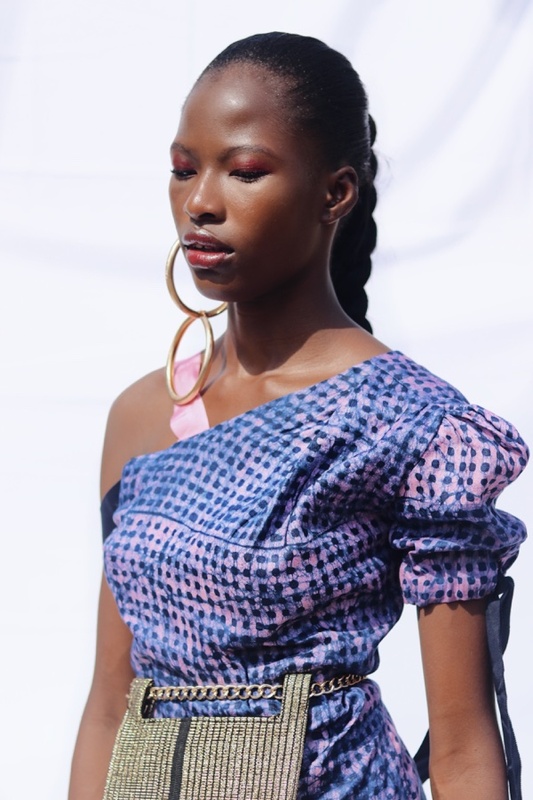 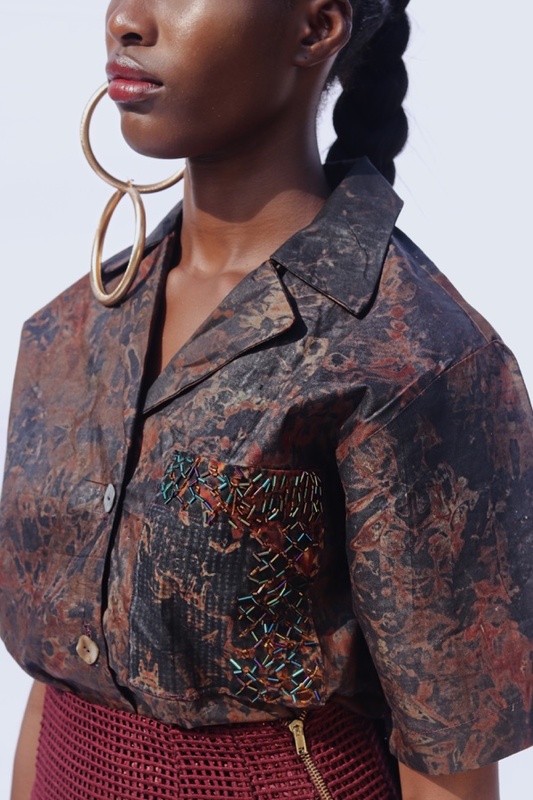 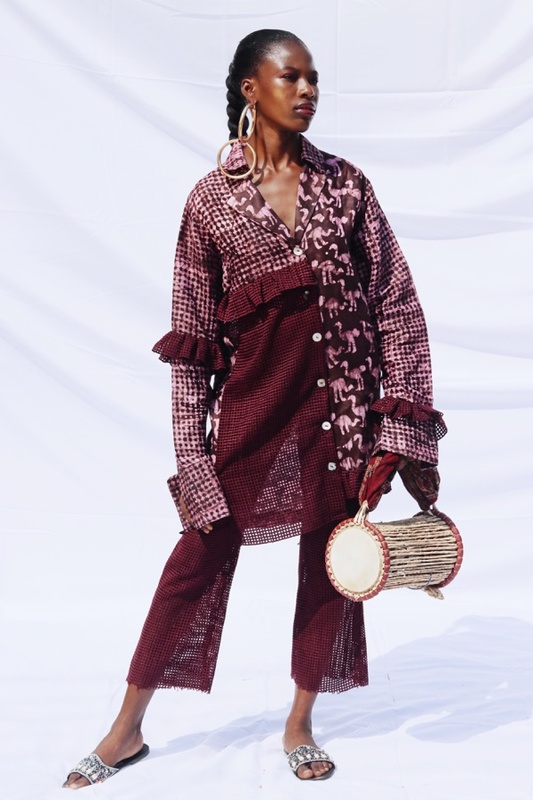 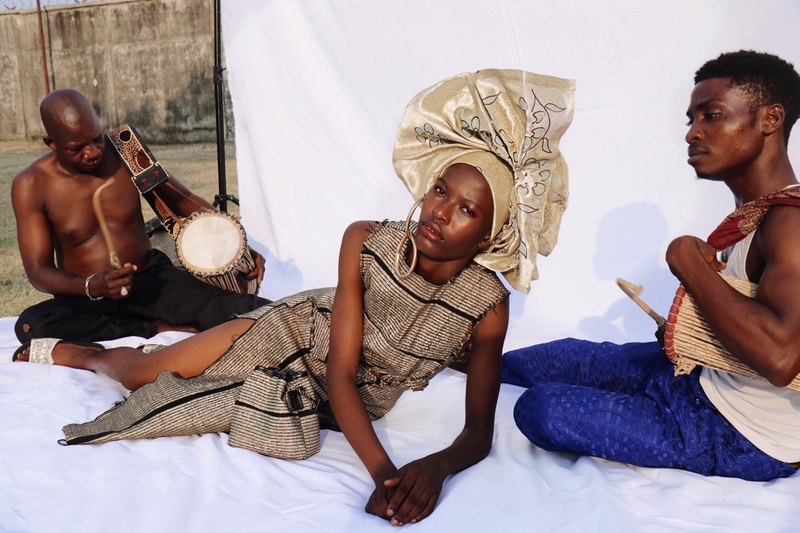 Eponymous fashion brand Abiola A. Olusola has released it’s new season lookbook tagged “Sisi” – a term used to describe a stylish young woman in Yoruba. 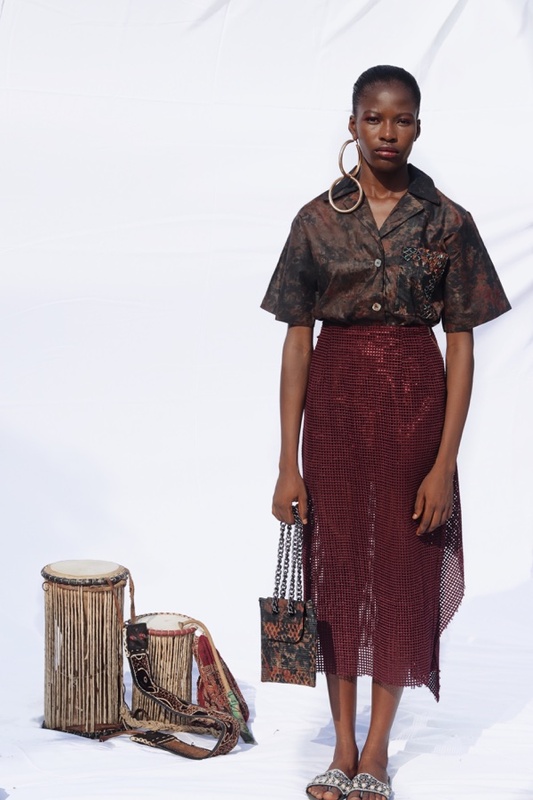 This collection was inspired by 1970s Ibadan, a re-imagination of the life style of a young Ibadan socialite in the 70s, what parties she went to, how she dressed, who she socialized with and so on. 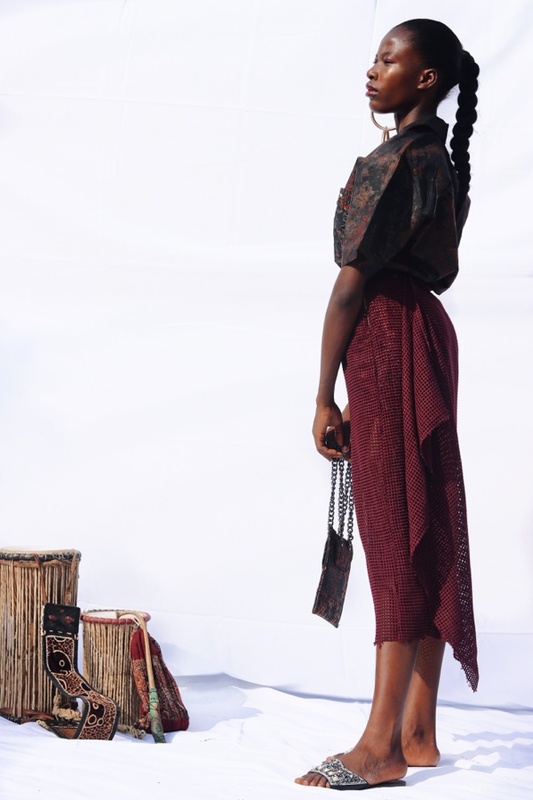 It’s a celebration of music, dance and style and then re-inventing it for the contemporary Abiola A. Olusola woman. 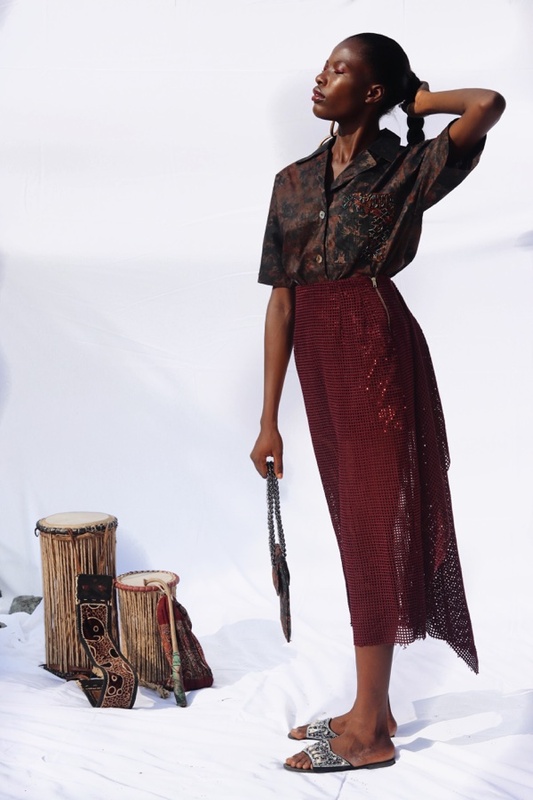 We used Adire, lace and sequin and played a little bit with colour but still kept it a bit rustic to represent old Ibadan and the part scene at that time. 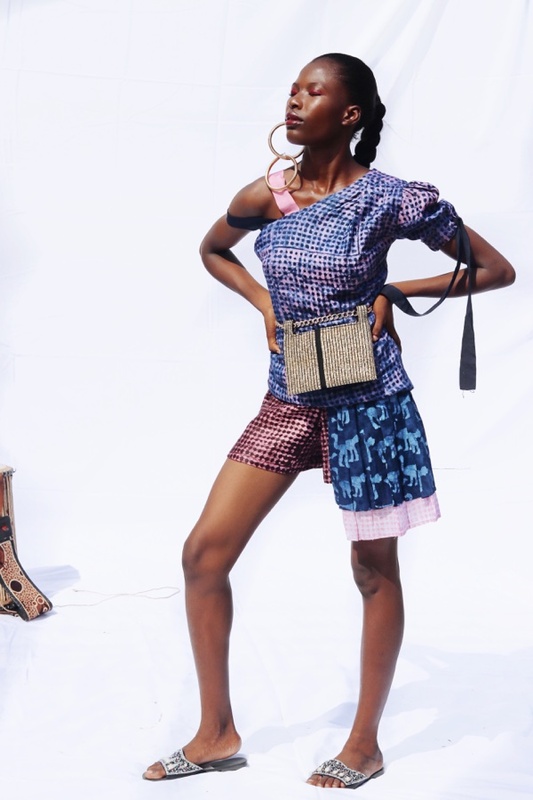 The cuts and shapes are still minimalist as this represents our brand but we included some fun details to represent a true SISI Ibadan.